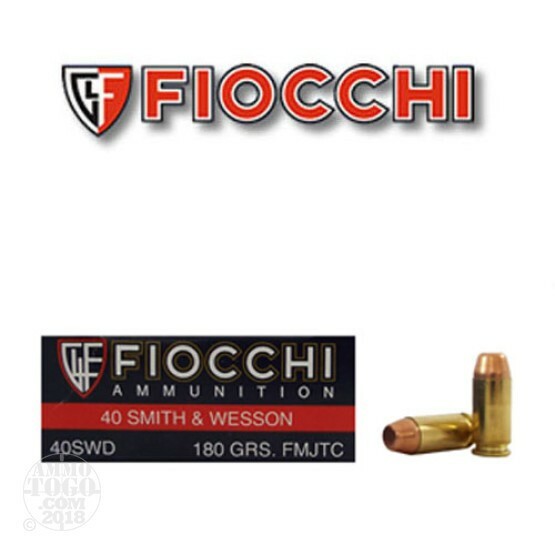 This is Fiocchi 40 S&W 180gr. Full Metal Jacket Ammo. This ammo is brass cased, boxer primed, non-corrosive and 100% new factory fresh. This is some excellent target ammo for the price. It comes packed in 50rd. boxes.